Our comprehensive list of appraisal services includes reports for residential, commercial, and industrial properties, as well as vacant lot and agricultural land market evaluations; replacement cost analysis for insurance and appraisals for litigation and arbitration purposes. 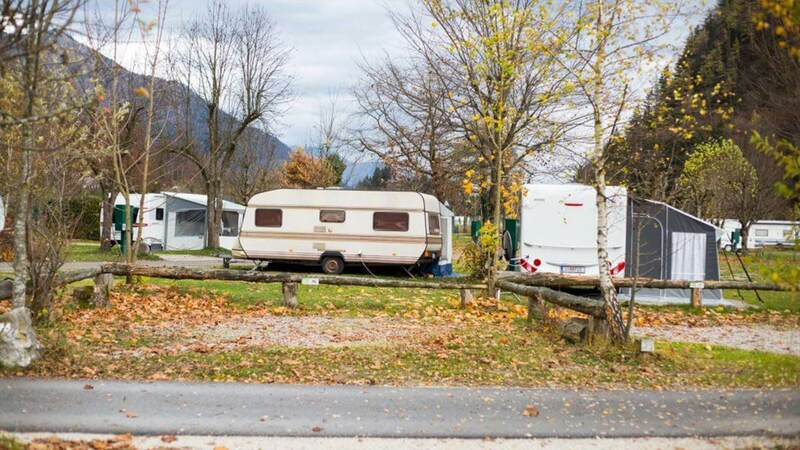 We offer valuation and analysis of specialized properties including Campground and RV Parks across Alberta. Our qualified experts also offer reports as feasibility studies and lease rate surveys among various categories of real estate consultation. With a proven track record for service excellence in the Athabasca, Edmonton, Slave Lake, Lac La Biche and Northern Alberta, Landucation Appraisals adheres to all regulations and codes of conduct as outlined in the Canadian Uniform Standards of Professional Appraisal Practice (CUSPAP) and Landucation’s internal Code of Business Conduct and Ethics. With an extensive record of proven efficiency, Landucation Appraisals is committed to providing the highest level of service and appraisal reports that meet each client’s specific needs. We are certified members in good standing of the Appraisal Institute of Canada (AIC) and have full insurance coverage. If you need to know the value of a piece of real estate, you’ve come to the right place. AIC-designated appraisers – AACI™ and CRA™ – are Canada’s real estate valuation experts. REALTORS®, lawyers, mortgage brokers, financial planners, property managers, government and property owners all count on AIC-designated appraisers for unbiased and independent appraisals of commercial, residential, industrial, agricultural and public properties. Landucation Appraisals appraisers are licensed by the Real Estate Council of Alberta (RECA). 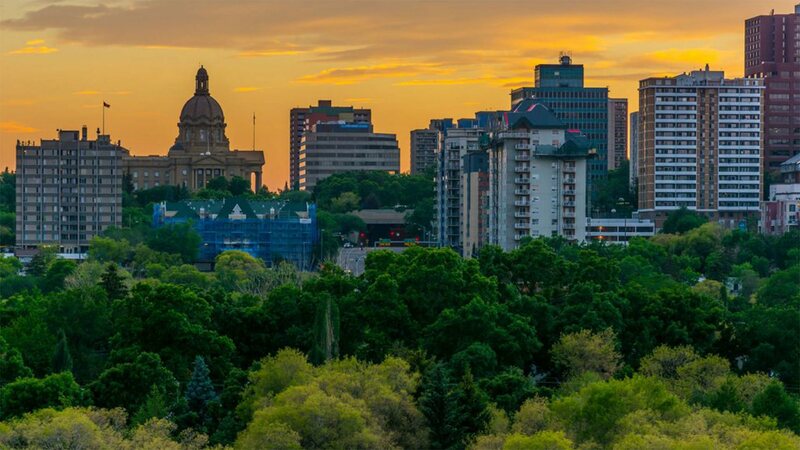 The Real Estate Council of Alberta is the independent governing authority that sets, regulates and enforces standards for real estate brokerage, mortgage brokerage, property management and real estate appraisal professionals in Alberta. On-going training, continuing education, computer awareness and emphasis on research helps our clients with responsive and up-to-date service. Our entire team of licensed professionals is comprised of well-trained specialists, experienced in the fields of residential property appraisal, commercial real estate appraisal, including, retail, industrial, RV Park and campgrounds, service stations, hotels, motels, office and development lands. Landucation Appraisals also offers expert witnesses authorized to provide testimony in a court of law, in addition to offering consultation in all areas of real estate advisory activities, including market feasibility studies, assessment appeals and lease disputes, among others. Landucation Appraisals maintains an extensive electronic database that allows us to serve clients to the highest level in any type of real estate transaction and advisory activity. We are available to discuss the entire appraisal process during a free consultation carried out in the strictest of confidence. Please call our office for more information and for answers to any questions you may have. Landucation Appraisals has been serving Athabasca, Edmonton, Slave Lake, Lac La Biche and Northern Alberta since 1991. We’ve listed many of the communities we serve below, but if you don’t see your community or are not sure if your area is covered, call us today to confirm when we will next be in your neighbourhood. Please call our office for more information and for answers to any questions you may have. The role of the real estate appraiser is to determine, report upon, and attest to the real value of property. Their valuation is the foundation upon which informed decisions about real estate are made – whether by a family purchasing its first home, a farmer selling an acreage or larger parcel, a retailer deciding where to locate its next outlet, a developer considering an empty lot, or a lawyer defending or prosecuting a case. Landucation Appraisals has provided a broad range of services to a client base that includes everyone from the typical homeowner, a diverse range of real estate sellers, home and commercial real estate buyers and an extensive list of professionals including attorneys, accountants, major financial institutions, government agencies and municipalities. If you are buying or selling real property, settling and estate, dividing matrimonial property, or just refinancing an independent and professional valuation of your assets is important. In a timely fashion, we provide accurate appraisal reports within the full scope of standard form and narrative format types to meet the specific needs of our clients and in keeping with all pertinent industry guidelines. Two hallmarks of a respected and trusted self-regulated organization are the professional conduct and competence of its employees, contractors and representatives. Employees and contractors of Landucation pledge to conduct themselves in a manner that is not detrimental to the public, the Appraisal Institute of Canada (AIC) or its Members, or the real property appraisal profession or the reputation of Landucation. Employees’ and contractors relationships with colleagues, other Members of the AIC, the AIC and the public shall be governed by courtesy and good faith and respect the AIC and its procedures. Accordingly, employees and contractors shall comply and engage in conduct consistent with AIC By-laws, AIC Consolidated Regulations and AIC Canadian Uniform Standards of Professional Appraisal Practice (CUSPAP). No employee, director, contractor of Landucation will engage in activities where there is a real or perceived conflict of interest. The Appraisal Institute of Canada is a self-regulated designating body, and has established a standards-based Professional Practice model that is responsive, transparent and accountable to the public and AIC members alike. AIC holds its members to one of the highest standards in the field of appraising: the Canadian Uniform Standards of Professional Appraisal Practice (CUSPAP). These standards regulate not only the appraisal methodology but also the business practice and conduct of its members. CUSPAP provides guidelines that ensure a consumer receives only the highest quality report from AIC members. Our appraisers must always act in good faith with regard to the legitimate interest of the client and in the communication of assignment results.